When I travel, I can always gauge another person’s happiness and disposition by how they order a morning coffee. Simply travelling a few hundred miles will not transform you – it just magnifies your character. 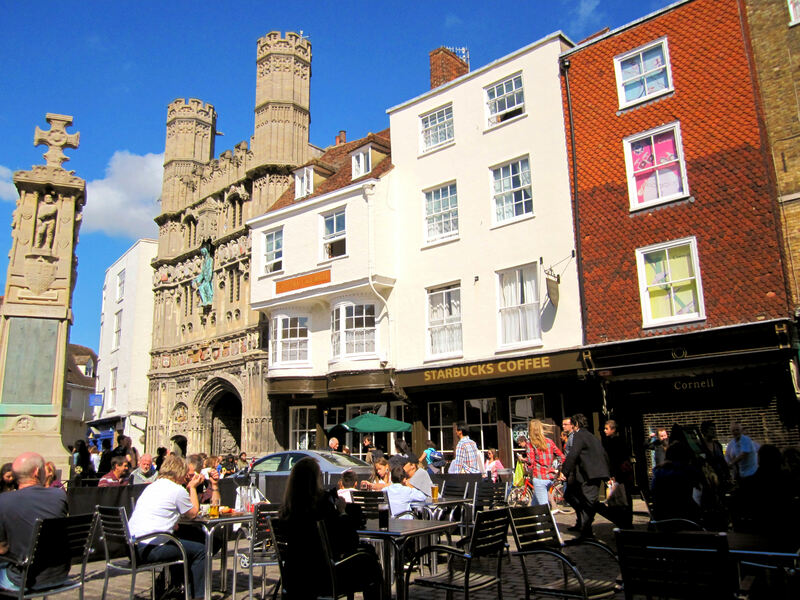 This entry was posted in Canterbury, Ralph Waldo Emerson, Travel and tagged Canterbury, Ralph Waldo Emerson, Travel. Interesting thought. The things we retain in our minds and think about contributes positively or negatively to who we are. Pretty serious. Thinking about those things that are kind, good, and beautiful as we travel–a good thing.